F-Toys is a Japanese maker of small models, which come packaged with sweets. 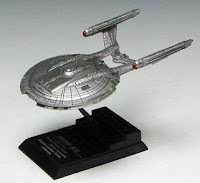 They have released several Star Trek ships, starting in 2008, with the Star Trek Fleet Collection. 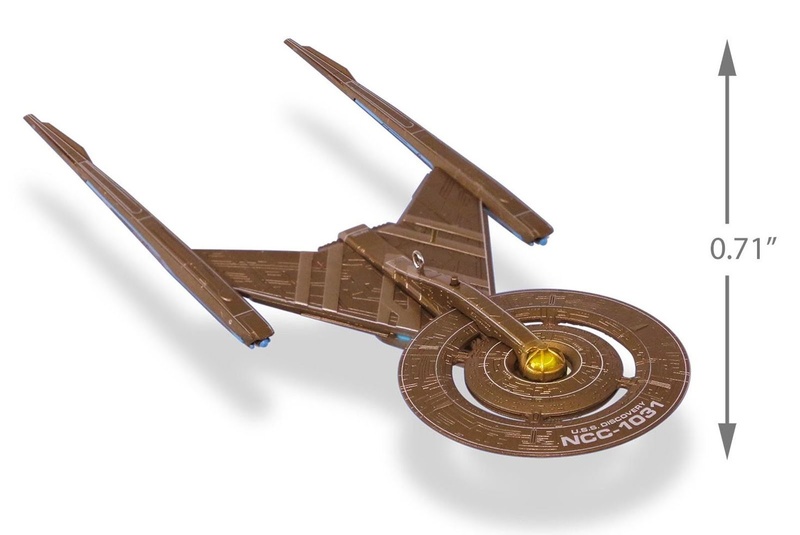 Most of the same ships from that original series were reissued in 2016, and there have also been mirror universe variants of some designs. 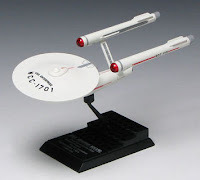 The ships often require some limited assembly to complete them up, and come with an adjustable display base, with text describing the ship. Notes: From the first Star Trek Fleet Collection range, and also included in the series when it was reissued. Release date: 2008 and 2016.